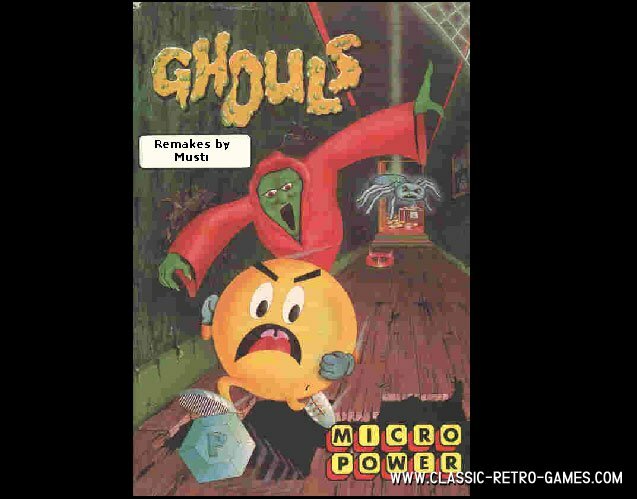 Ghouls is a 1984 platform game released for commodore 64. 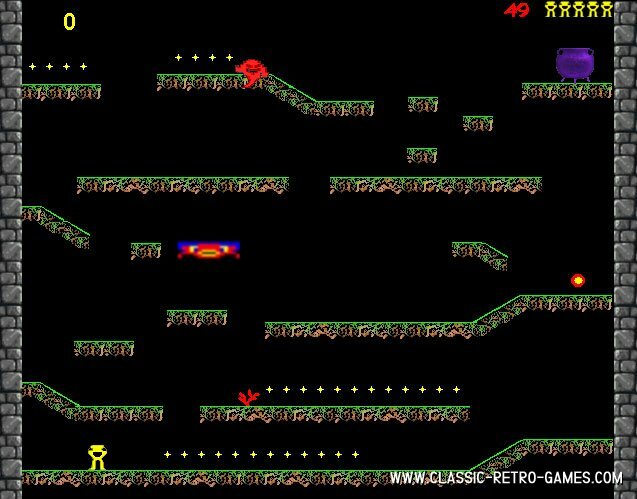 This platform game requires strategy and timing to avoid the homing enemies. The remake is quite true to the original. Enjoy this free Windows game by Musti remakes.